Let them eat cake! Satisfy your sweet tooth with our picks of top cheesecakes in Jakarta. Our readers will know that we’ve got dessert on the brain pretty much 24/7. This time around we’re craving the humble cheese cake: creamy, indulgent, with just the right amount of sweetness. That’s why we scoured the city (in the name of work, of course) for the most mouthwatering versions that we can think of. 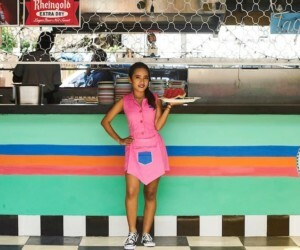 Here are our top picks of cake shops cooking up delicious cheese cakes and tarts in Jakarta. What happens when Japanese flour and technique meet Australian specialty cheese, European butter, and New Zealand’s milk? The result is Uncle Tetsu’s uber soft signature cheese cake, which is rich in flavours and seriously fluffy like a cotton. 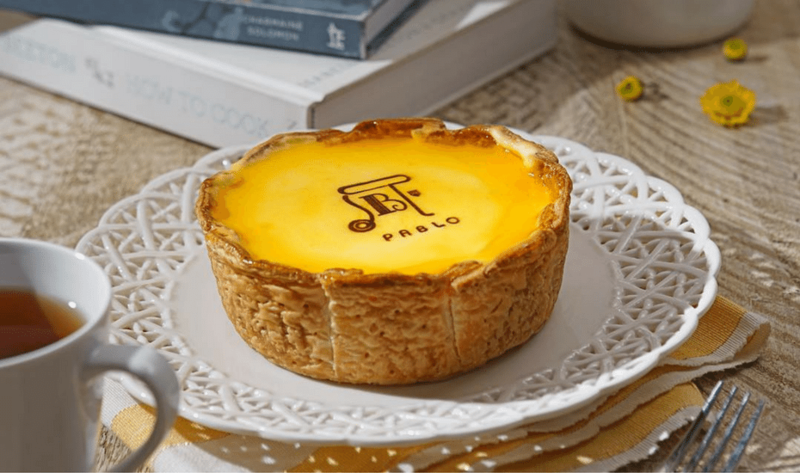 The Japanese pattisier also has cheese tart and cheese zuccotto that has an adorable dome shape inspired by Duomo di Firenze. Uncle Tetsu, multiple locations, check website for details. Follow @uncletetsuindonesia on Instagram. Hailing all the way from America, The Cheese Cake Factory is best known for their classic cheesecake. Well, you can say that even the name itself is pretty self-explanatory. 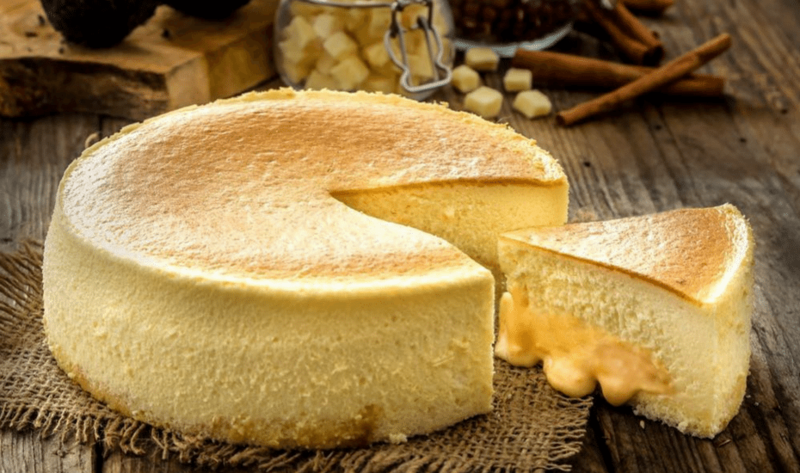 Sweet with a perfect level of creaminess, their cheesecake, which is flown frozen from the central factory in the US, is available in the original flavour – our favourite! – and other interesting flavours like the Ultimate Red Velvet Cake and Oreo Dream Extreme. The Cheese Cake Factory, multiple locations, check website for details. Follow @thecheesecakefactoryindonesia on Instagram. 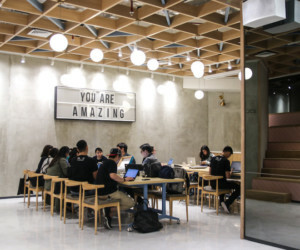 Originally from Osaka, famous Japanese cheese cake brand Pablo was always packed with a long line when it first opened in Jakarta at Gandaria City. Available in original, chocolate, matcha, and other seasonal flavours, their signature Freshly Baked Cheese Tart is characterised with its unique, soft texture that is crunchy on the outside. That’s not all, because Pablo also has the even more delicious Premium Cheese Tart that is topped with a glossy layer of hard caramel that you normally find in crème brûlée! Pablo, multiple locations, check website for details. Follow @pablo_cheese_tart_indonesia on Instagram. DORE by LeTAO is another cake shop dedicated to Japanese pastries. Specializing in Hokkaido-style fromage cake, their cheese cakes are light in texture, and yet full of flavour. The cotton soft cheese cake is made up of two layers: a creamy mascarpone mousse on top of a fluffy cream cheese sponge. For an added richness, indulge in their chocolate fromage version. DORE by LeTAO, multiple location, check website for details. Follow @dorebyletao on Instagram. If you love molten cakes, you’ll definitely love Kibo. Their creation of cheese cake is unlike any other, thanks to its creamy layers of cheese soufflé cake, molten cream cheese and buttery sponge cake. If getting their melt-in-your-mouth molten cheese cake as a whole cake gets too much for you, you can also have it in the mini size if you don’t feel like sharing (why would you, anyway?) Aside from the regular flavours like original and matcha, Kibo also likes to come up with exciting seasonal flavours from nastar lemon and banana choco cheese to mango and even the trending salted egg. Kibo, multiple locations, check website for details. Follow @kibocheese on Instagram. If you’re looking for various flavours of cheese tarlets from nutella, oreo, and chocomaltine to marshmallow, espresso choco, and earl grey, just go to Ezo Cheesecakes. 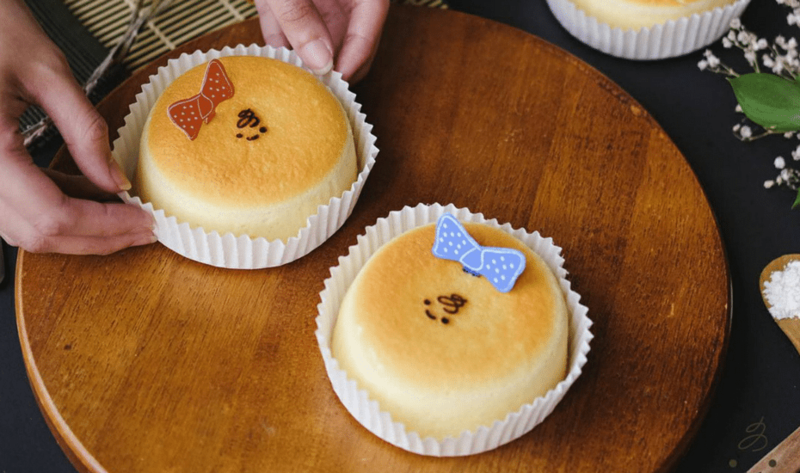 The bakery, which takes pride in using natural ingredients imported from Hokkaido, also serves soft souffle flakes-covered Hokkaido Cheesecake that comes in a soft texture on the bottom and a moist texture on the top. You won’t find any artifical colouring, flavouring, and preservative in any of their baked goods too, so it’s safe to say that their cheese cakes are healthy as well! Ezo Cheesecakes, multiple locations, check website for details. Follow @ezocheesecakes on Instagram. 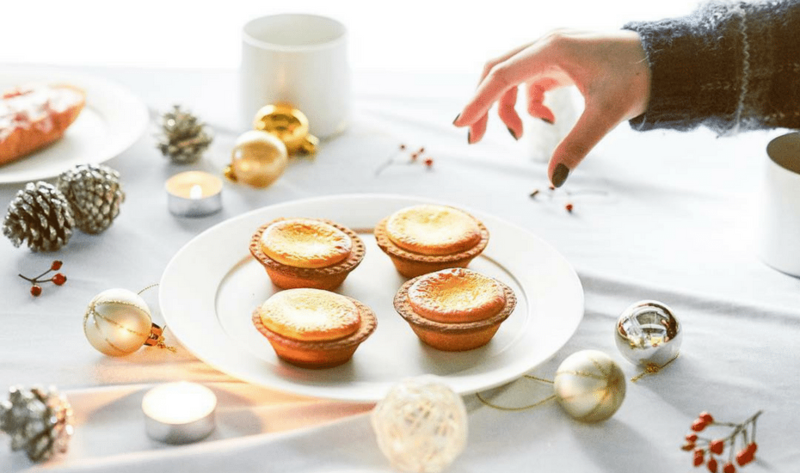 Originally from Tokyo, Bake Cheese Tart sells cheese tarlets that are sent all the way from Hokkaido and baked in house at each of the outlets. Unlike the others, their crust is exceptionally crunchy as it is first baked on itself before getting another round of baking after being filled with the soft cheese mousse. And did you know, they are so famous worldwide that it is said that every second, there is one cheese tart being sold at Bake Cheese Tart – how impressive! Bake Cheese Tart, Grand Indonesia, West Mall Level LG, Central Jakarta. Follow @bakecheesetart_id on Instagram. Inspired by the dairy products in Hokkaido, Hokkaido Baked Cheese Tart recreates the distinct flavour of Japanese cheese using premium local ingredients. Their delicious tarts combine crunch, shortcrust base with fluffy filling, which can be eaten any way you like: at a room temperature, chilled if you like it firm, or heated if you want to get that melting sensation in your mouth. Hokkaido Baked Cheese Tart, multiple locations, check website for details. Follow @hokkaidobakedcheesetart_id on Instagram. Another place where you can get Hokkaido cheese tarts is Hokkaido Baby. The store offers give flavours such as original, chocolate, matcha, salted egg, and the one-of-a-kind cafe latte. We love how their crust is thin yet crispy, which is filled with creamy cheese mousse that melts directly in your mouth. Tarts are not the only thing you can find here, as they also have Petite Chizuko or fluffy molten cheese cake and the crispy-on-the-outside-and-creamy-on-the-inside Croquant Chou. Hokkaido Baby, multiple locations, check website for details. Follow @hokkaidobaby on Instagram. Our favourite cake shop Ann’s Bakehouse and Creamery stole our hearts when we first tried their New York Cheesecake. Famous for their classic cakes and baked goods, Ann’s Bakehouse’s authentic New York-style cheese cake combines a rich and dense cream cheese with a buttery cracker crust, so you’ll find the best of both creamy and crispy ingredients all in a single cake. You’ll surely become a regular after just one taste of Chizukek’s pillowy soft Japanese cheese cake. This is not your standard creamy version most of us are accustomed to, but the lightness of the sponge means that you won’t feel stuffed even after eating your way through half the cake (trust us, we’ve been there). Chizukek, available online, p. +62 857 8184 5758. Follow @chizukek on Instagram. 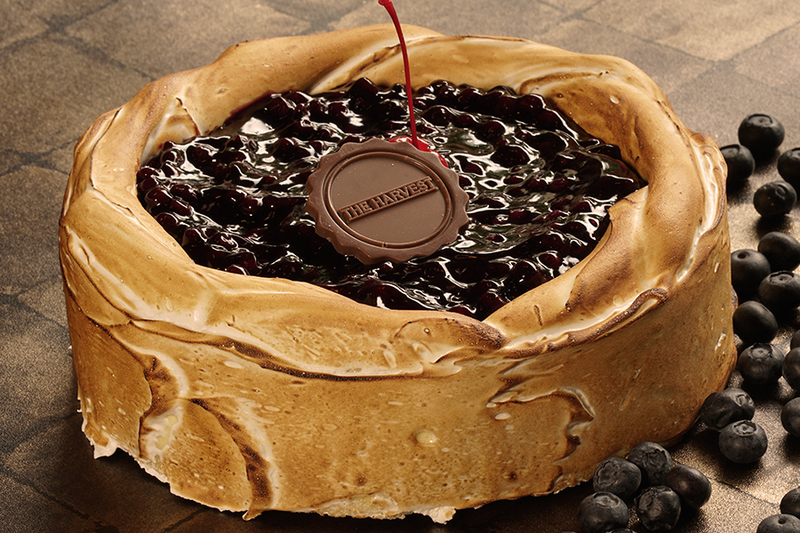 The list of best cheese cakes in Jakarta wouldn’t be complete without The Harvest’s famous blueberry cheese cake. 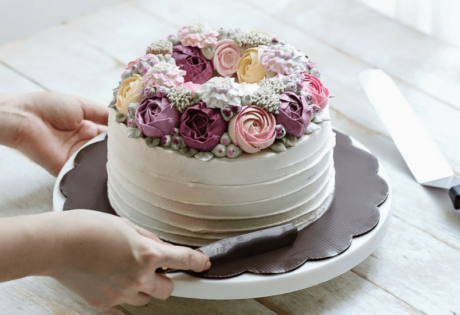 Decadent in its richness, the smooth and creamy texture of the cake is a perfectly tantalizing combination of sweet and tart. A favourite of ours! The Harvest, multiple locations, check website for details. Follow @harvestcakes on Instagram. Cheesess came all the way from Hong Kong to give us their rendition of gourmet Asian cheese cakes. 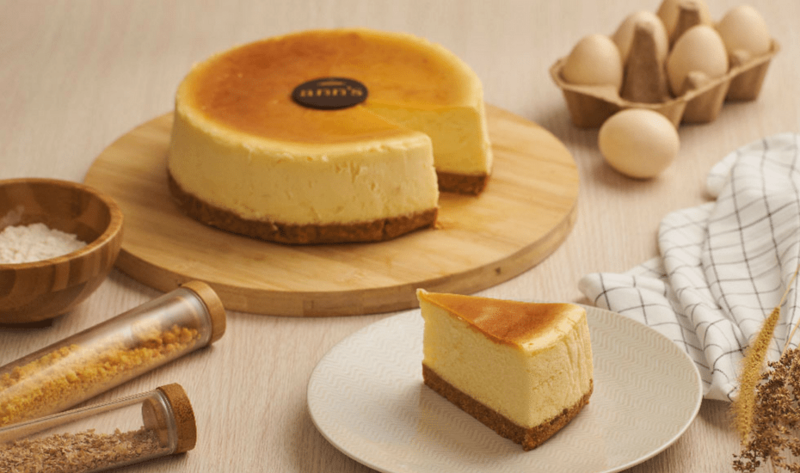 Intriguing flavours like their Kyoto White Souffle Cheesecake, London Earl Grey Cheesecake, Oregan Caramel Hazelnut Cheesecake, and Hong Kong Cheesecake with condensed milk and peanut butter toast will get you salivating in no time. Classic cheese cake lovers will be glad to know that the bakery also excels in their version of the timeless New York Cheesecake. Cheesess, Jl. Ciniru I No. 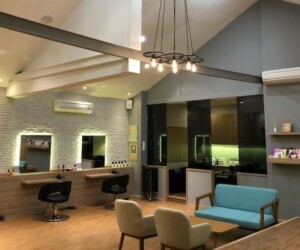 1, Kebayoran Baru, South Jakarta. 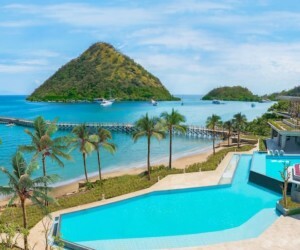 p. +62 21 293 2415. Follow @cheesess_id on Instagram.